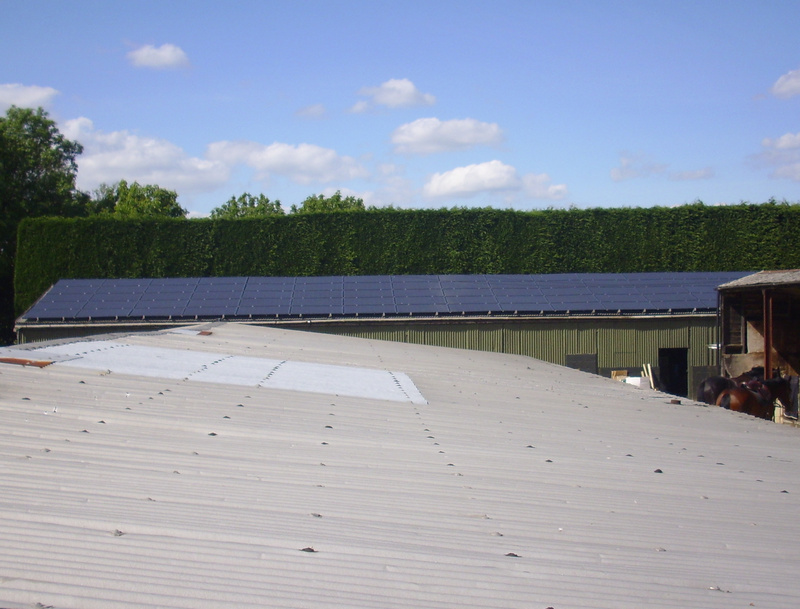 The Solar Barn, Guildford, Surrey offered us the ideal combination of mounting structure, size, location and opportunity to design and build what we believe to be one of the best performing solar PV systems around. 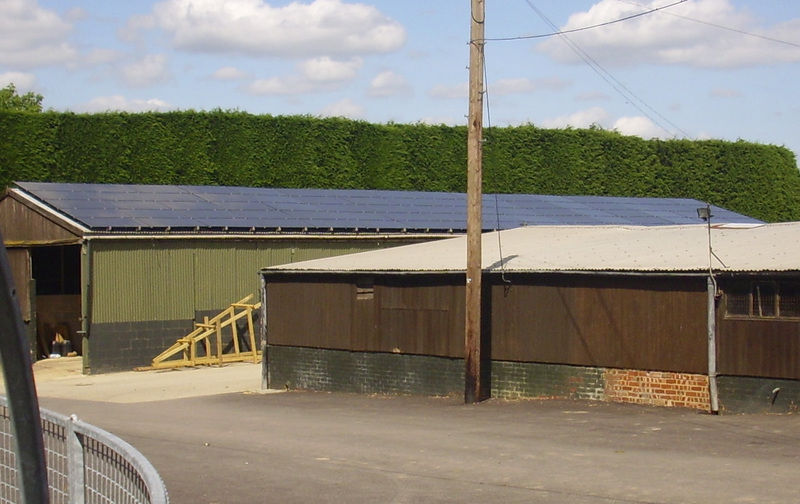 The Solar Barn is situated amongst a number of other farm buildings, a stables and a horse riding school. 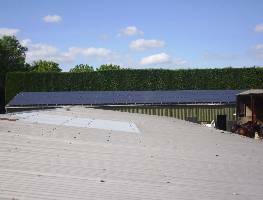 The brief for the PV system was to generate as much power as possible from the space. 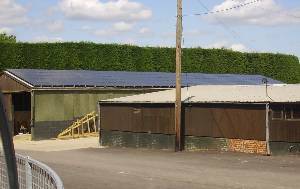 The power being primarily used to supply the mixed use farm buildings nearby and the farmhouses beyond, excess generation to be automatically exported to the grid.